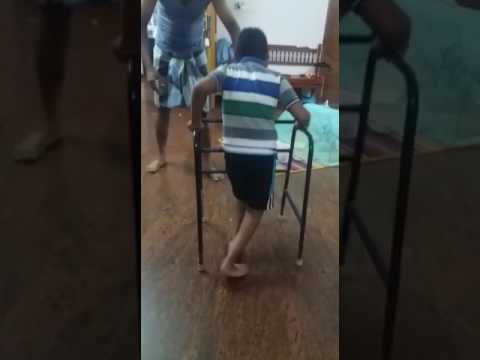 Kavin Paulraj, a child born with cerebral palsy and its related handicaps (some brain cells are dead and so cannot stand or walk, weak eye sight, right side body affected more than the left). He is now 8 years old. We have been treating him in many places, including CMC, Vellore, all these years but still of no use. Handicapped he may be, still he is cheerful and active. He goes to school every day, does his homework, cares for the pets and loves all at home dearly. He is accompanied by an aayah (care taker) throughout his school time. Every day, we give him physiotherapy by engaging a physiotherapist. 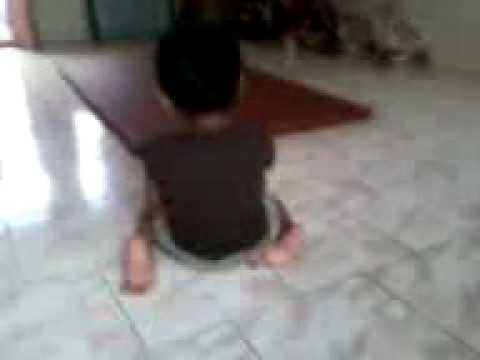 He longs to be normal and play like other children. We have to incur a lot of expenses to keep him going. Still we do our best. We like to build a corpus for him for his medical and educational needs. The budget is costing us Rs. 50,00,000 and we need funds to continue the treatment and save his life. It is not possible for an ordinary family to maintain such a child. Hence, we have created a public charitable trust for him in the name of 'Gnanasavari' with its 12A certificate (income tax exemption) too. Please help us raise the required amount by clicking on the donate button and/or sharing this fundraiser with family and friends. Any contribution in this regard will be accepted gratefully and we shall pray for God's Blessings on you and your family. Whatever you offer will be gratefully acknowledged and you will be remembered for ever. And God will Bless you and your family too for seeing Him in Kavin. Your share could be as good as a donation for Kavin Paulraj! Not everyone can afford to take care of their loved ones. 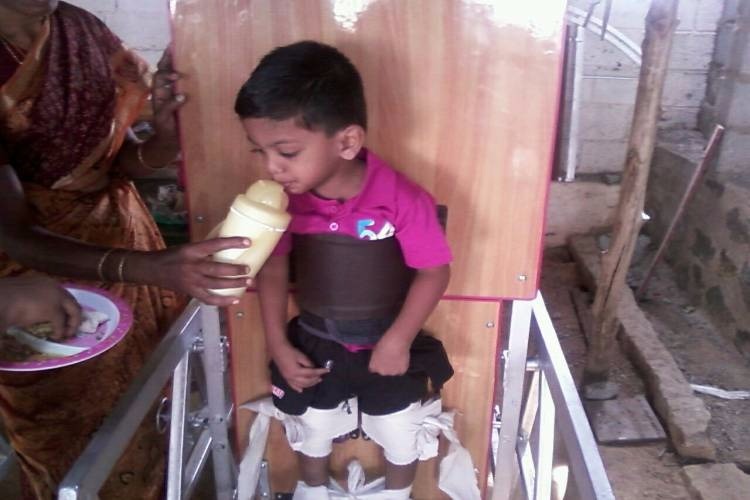 Kavin Paulraj's life can only be saved by donations made by kind people like you.